I had accidently come across White collier while channel surfing to kill off boredom and I fell in l’amour with the show, all of the characters are well written. 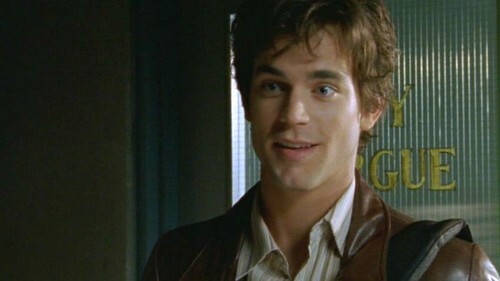 I also have a major crush on Matt Bomer now. He is a rising étoile, star that is for certain.